So much more than a 70’s pop song…STAYING.ALIVE is our high-performance leave-in, oil-free treatment, that instantly helps repair damaged or colour-treated hair. 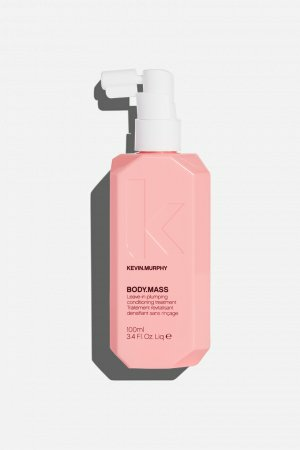 Enriched with silk proteins to help smooth and repair damage, and packed with antioxidants, this weightless mist of goodness promotes elasticity in the hair and helps overcome dryness, while teasing its way through tangles with ease. SPRAY. COMB. DRY. Apply by spraying STAYING.ALIVE onto wet hair, wait 5-10 seconds, and comb through. 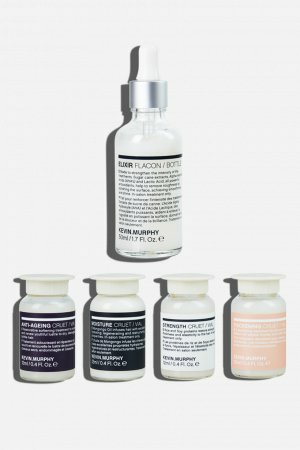 For optimal results use as part of our THICKENING regimen. A natural source of Vitamin C, Hedera Helix (Ivy) Leaf Extract helps to create a protective barrier against moisture loss, and promotes shine. Arctium Lappa (Burdock) Root Extract is known to help add shine, strength and body to the hair. A powerful antioxidant, Cetraria Islandica Extract (Icelandic Moss) is known to help strengthen and condition the hair. Richly conditioning, Hydrolysed Silk helps hair appear silky-smooth, and also offers ‘glide’ to the hair to help promote easy combing. Used for centuries in cosmetics throughout the Mediterranean Olea Europea (Olive) Leaf Extract is a powerhouse of antioxidant goodness, and provides essential moisture to the hair. Citrus Grandis (Grapefruit) Seed Extract contains high levels of Vitamins C and E to provide beneficial repair to dry, damaged hair. 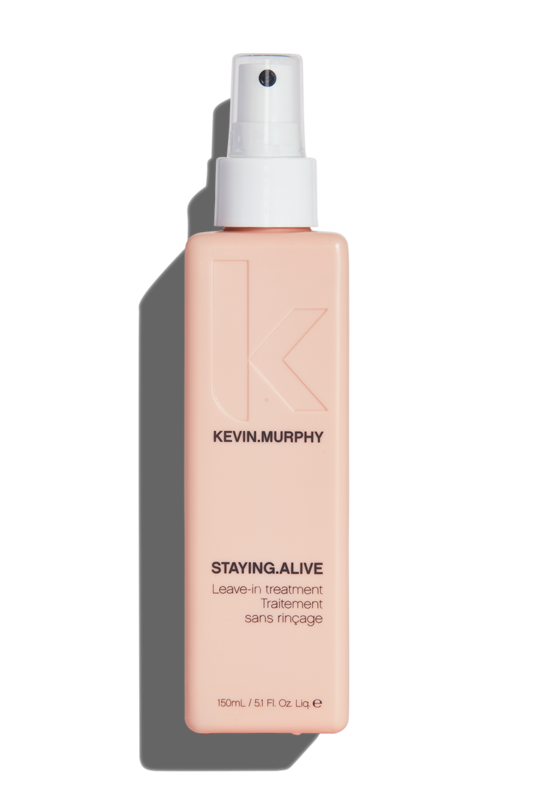 STAYING.ALIVE fits within our THICKENING regimen – this handy hydrating spray, imparts a really soft, silky-smooth condition to the hair, and as it’s weightless, it will never weigh the hair down. 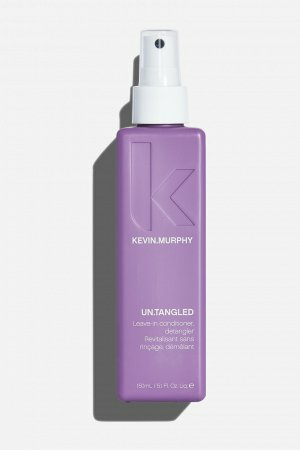 Ideal for dry or colour-treated hair as it helps seal the cuticle and protects from drier damage.